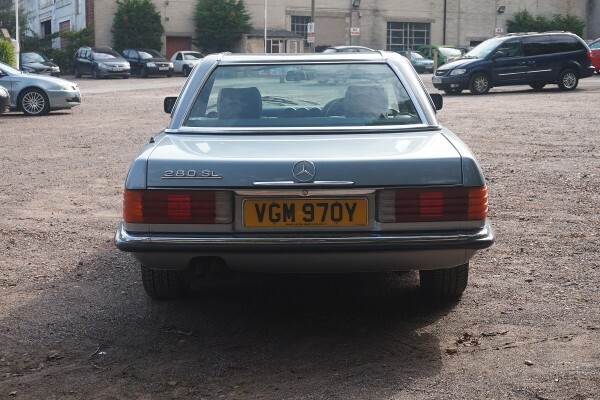 The vendor has owned this car since 2012 when it was bequeathed to her by a Mr Stroud, the families next door neighbour. 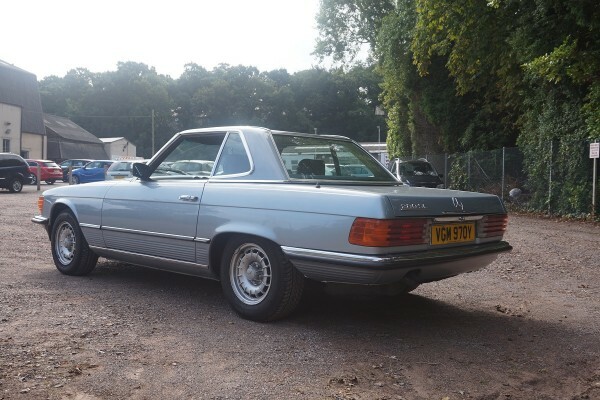 Mr Stroud had owned the vehicle since 2003 when he bought it for £7750 and during the end of his ownership the vendor would kindly use the vehicle to drive him around when he could no longer drive himself. 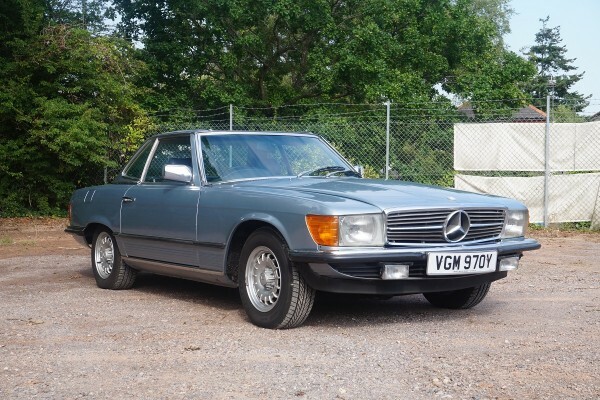 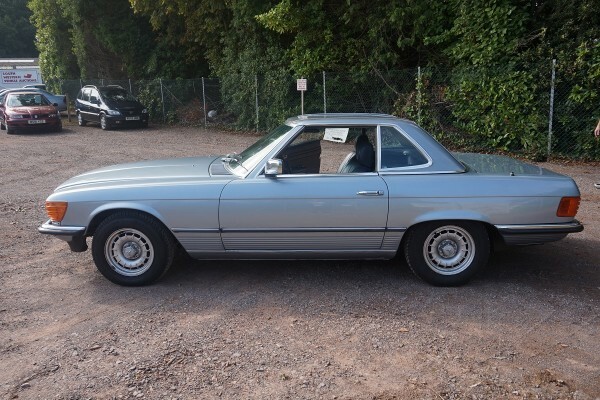 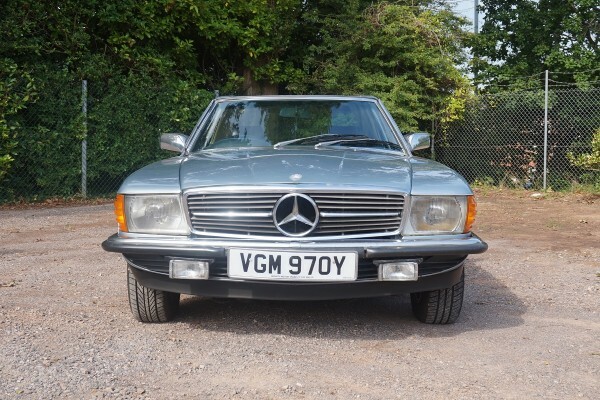 This Mercedes has been well maintained and the 2 service booklets contain 18 stamps, old MOT’s back to 2003 and lots of invoices from Jacksons Mercedes. 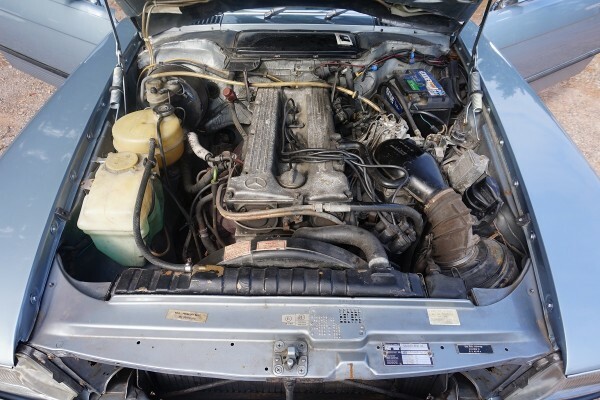 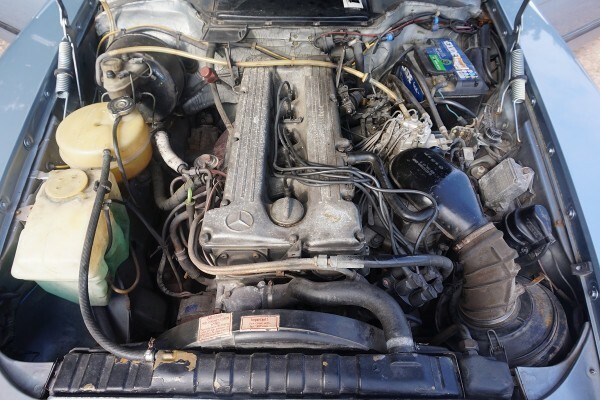 The vehicle had a second hand speedo fitted at 142,822 miles (original speedo in boot) and has now covered approximately 150,000 miles. 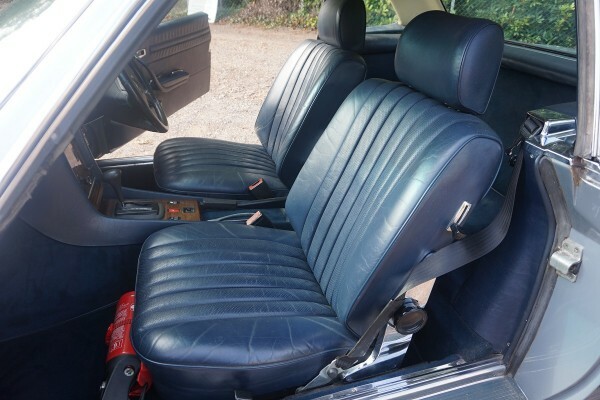 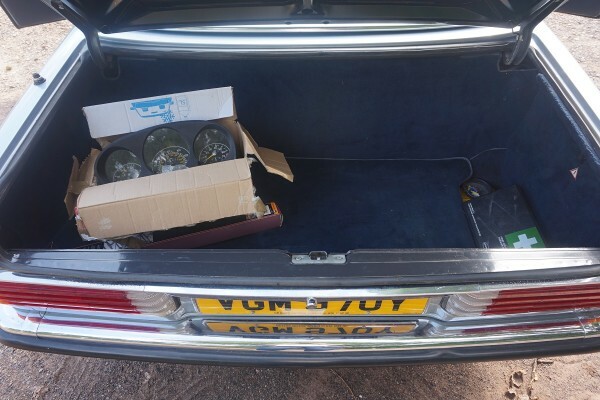 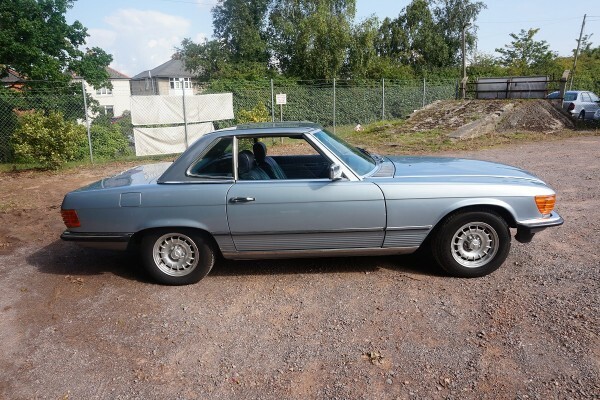 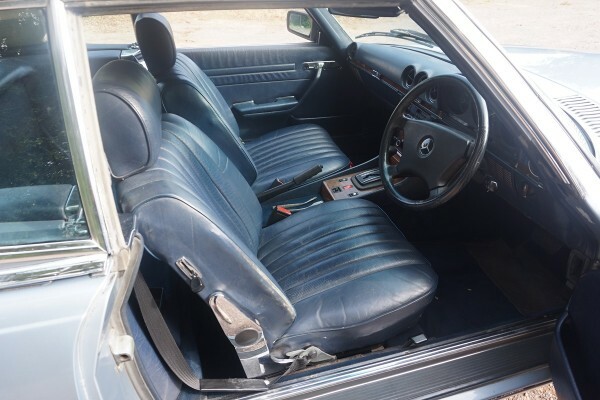 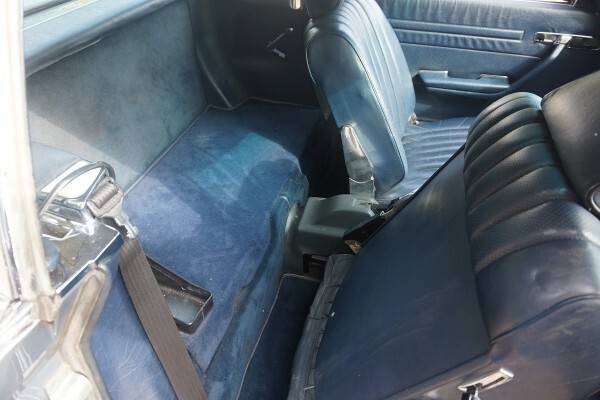 Finished in light blue with dark blue leather interior which is in very good condition. 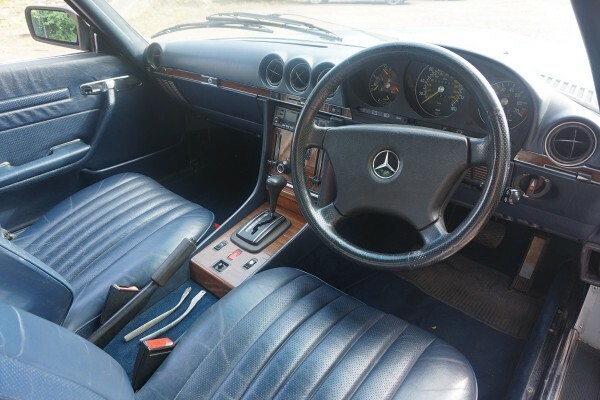 All in all a very tidy example which has been extremely well looked after.